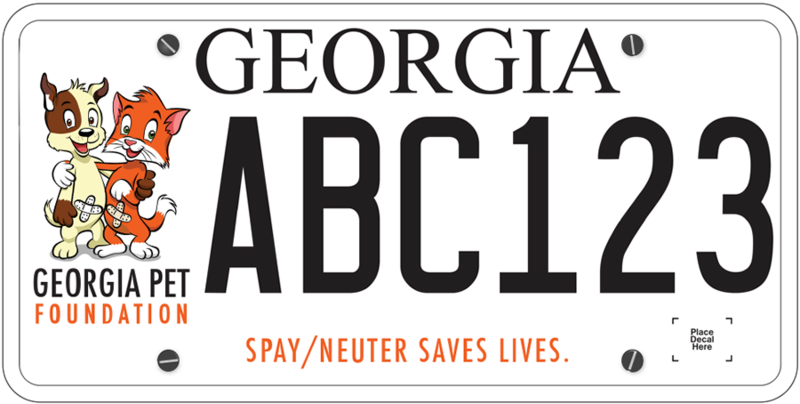 ChattaNeuter Spay Neuter Clinic is offering a special on male dog and cat neuters. Thanks to the generosity of PetSmart Charities, residents in Hamilton County in Tennessee and Catoosa, Dade, and Walker counties in Georgia can get their male dogs and cats neutered for only nine dollars per male animal - which includes a rabies shot. 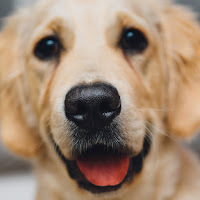 Additional fees will apply for dogs that weigh more than 80 pounds or have one or more retained testicles (Cryptorchidism). You can book your appointment online or call 423-531-7729 (SPAY) for more details about this offer. ChattaNeuter Clinic is located at 5950 Brainerd Road, Chattanooga, TN 37421.